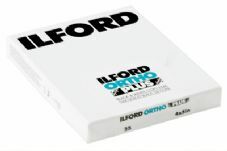 ILFORD ORTHO+ is an ISO80, medium speed, specialist technical film that is not senstitve to certain red safe lighting. 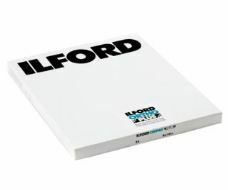 Ideal for studio and copy work along with various medical and forensic applications. May be developed at normal contrast in ID11 or, for higher contrast, use PQ Universal.